does not certify completion of any course of study. 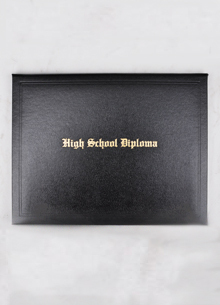 • Would you like HSLDA to personalize your student's diploma for you? Check out our Personalized Diploma! on the _____ day of the month of _____ in the year________. Vitae discimus — Translation: We do not learn for school, but for life. From Brenda of Shelby, Montana on 3/26/2019 . From Allen Hynes of Midland, Virginia on 6/4/2018 . From Abygale of Phoenix, Arizona on 5/26/2018 . From Heather McKay of Hereford, Arizona on 5/14/2017 . From Julie of Canton, North Carolina on 5/7/2016 . From Jolene Rummel of Mandan, North Dakota on 4/11/2016 . From SARAH HENDRICKS of LACEY, Washington on 6/15/2015 . 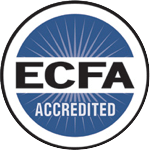 Check out our High School Consultant's Diploma FAQ for answers to questions such as, "What does a diploma mean?" "Who must sign the diploma?" and "Do I need to get public school approval to issue a diploma?"